This pasted November 11th was my husband's and my 3rd wedding anniversary. Leather being the traditional 3rd wedding anniversary present... and with my love of traditions... my husband and I exchanged beautiful leather-made presents. My husband always complains about how cold his hands get in the winter, but he hates the bulk of thick gloves. 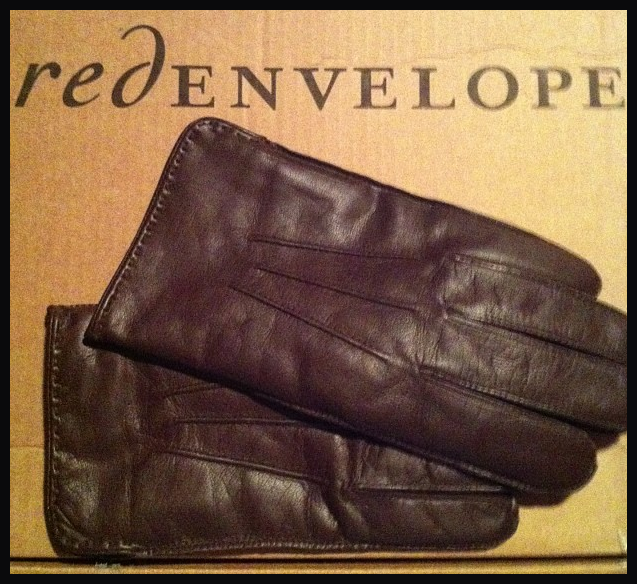 So I thought that these leather gloves would make the perfect present, and he loves them. 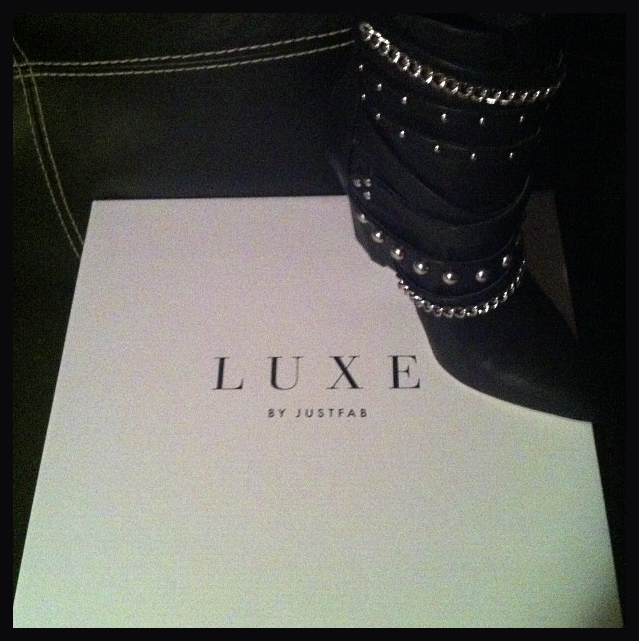 Now for my husband, knowing my love of shoes, it wasn't hard for him to decide what kind of leather present to give me.